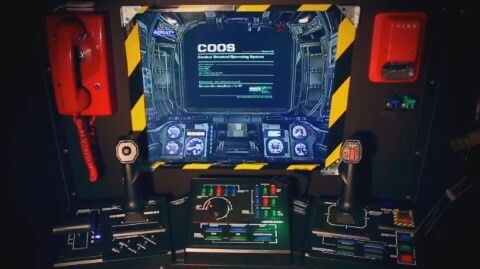 In a wonderful case of Steel Battalion infused nerdiness, David Shuff has made a real life cockpit for the game. It has all manner of cockpit type features from flashing lights to that nice claustrophobic feel. We have yet to review this classic game for the site but we included it in our top ten mecha games of all time list recently in case you’re curious. Naturally we have also played the game to completion too. That aside, there are some wonderful videos of the cockpit in action below.